Take your HMIs to the next dimension with Altia Design 12. Altia Design 12 offers advanced 3D capabilities for adding and controlling 3D content into your Altia HMI. 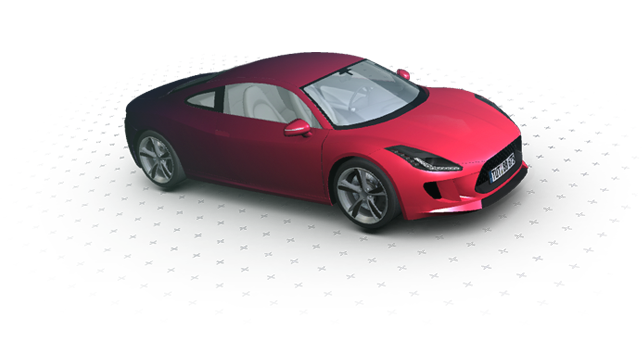 See Altia's advanced 3D in action.